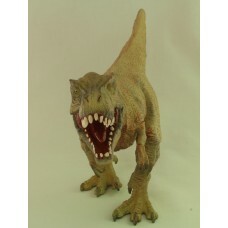 The T-Rex or Tyrannosaurus is one of the most popular of the dinosaurs. 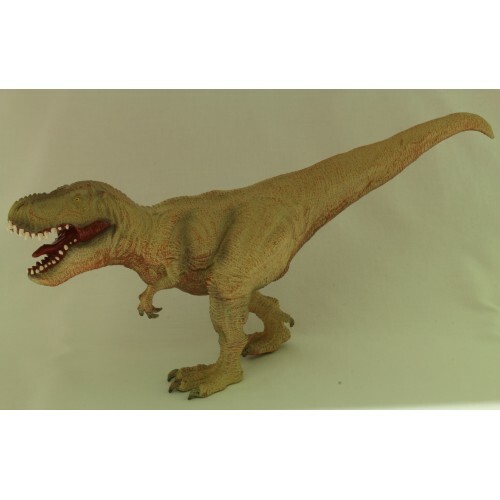 An accurately designed replica is suitable for both the collector and young children. 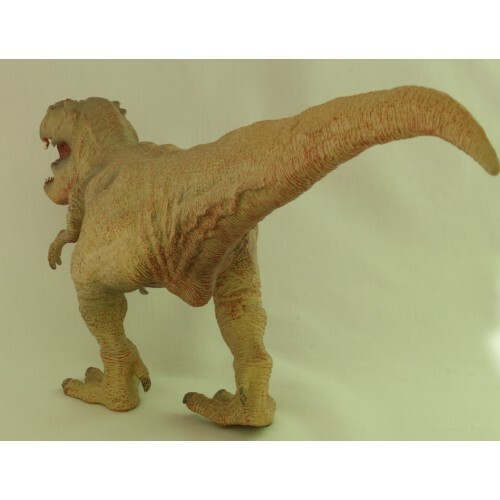 Made of soft PVC with synthetic fibre filling making this dinosaur light for play. Measures approximately 32 cm x 17 cm. Suitable for children over 4 years.